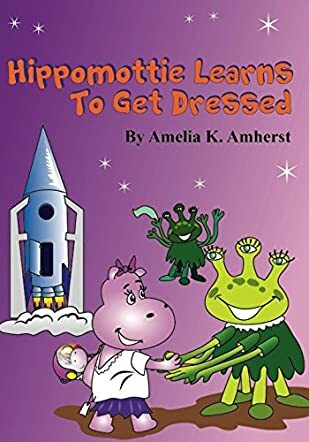 Hippomottie Learns To Get Dressed by Amelia K. Amherst is an adorable adventure story that introduces readers to a young hippo who gets some extra help in learning how to get dressed. Hippomottie is always sad and the main reason is that everyone thinks she is dumb. She is six years old and she does not know how to dress properly. She struggles with her buttons, clips, and always ends up looking like a mess. She decides to learn to dress independently, but does not know who to turn to. Will she be able to find the right person and get her problems sorted out? 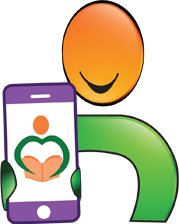 The story introduces children to rhyming verses and that gives a lyrical quality, good pace, and tempo to the story. Hippomottie’s plight is real and relatable and many children will be able to connect with her problem. 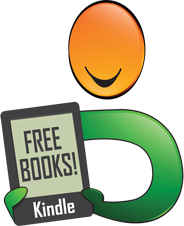 The illustrations are charming and they bring the characters and the story alive to readers. I liked the way Hippomottie learns to dress herself and how she ends up setting fashion trends. 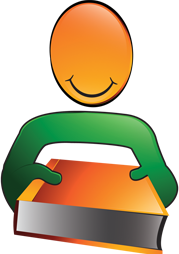 It is a simple story that will encourage readers to try their hand at writing rhyming verses. There is also a subtle message for youngsters as they see the transition of Hippomottie to that of a trend setter. 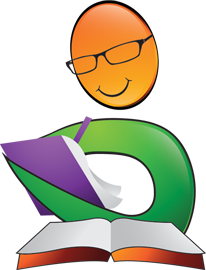 The book is good for bedtime storytelling and can be used in classrooms and school libraries for read aloud sessions. Storybooks like this are good for children to help them learn new things, new words, and interesting concepts. Children need to be introduced to more stories like this while learning to read and growing up.